Pitt County’s Vidant Medical Center is one of four academic medical centers in North Carolina and the flagship hospital for Eastern North Carolina. It serves as the teaching hospital for the Brody School of Medicine of East Carolina University. 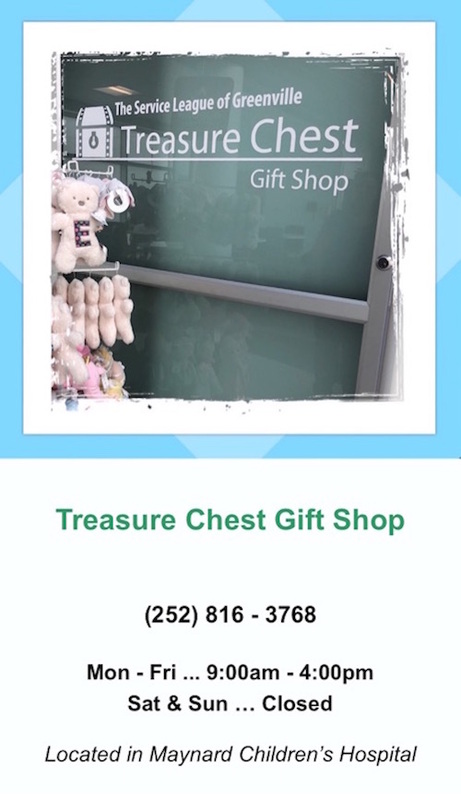 Vidant is a regional facility that serves as an acute care referral center for a 29-county region, as well as a community hospital for citizens of Pitt and Greene Counties. 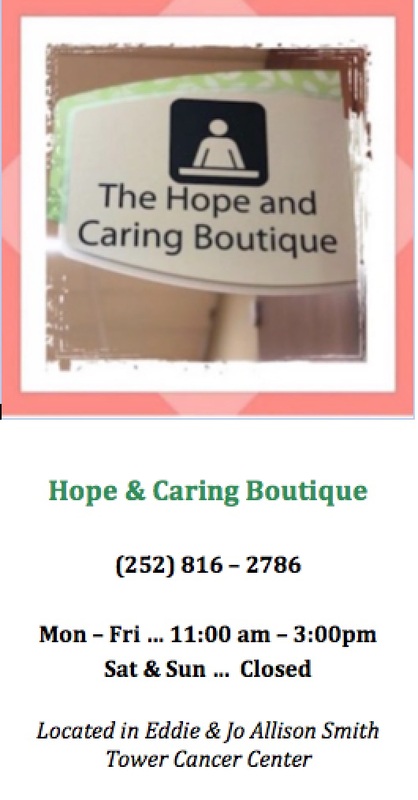 The hospital is licensed for 745 beds and is staffed by more than 500 physicians. 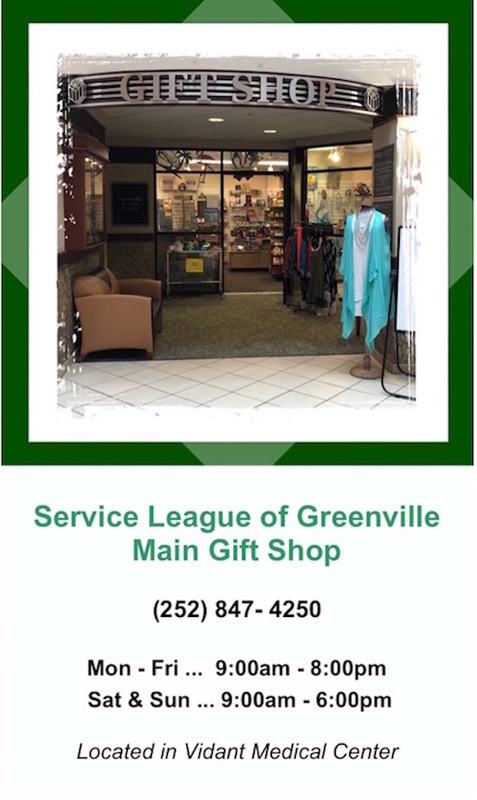 All proceeds from the Service League Gift Shop, Coffee Shop, hospital beverage and snack vending machines, coffee kiosks and Gift Shop carts are returned to Vidant Medical Center, by the Greenville Service League, for the funding of needed facilities and the purchase of equipment. The Service League’s gifts are vital to our hospital in Pitt County.